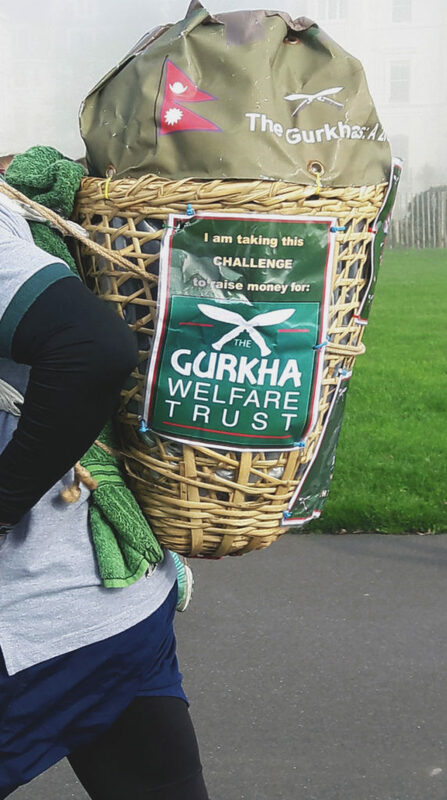 As you read this, Bishnu is in the midst of completing an incredible 207 five kilometre Parkruns, carrying a traditional Nepali doko basket on his back. He plans to complete these runs over a period of five years. Once finished he will have run over 1,000km. As we write this he is one year into his challenge and has just finished run number 44. 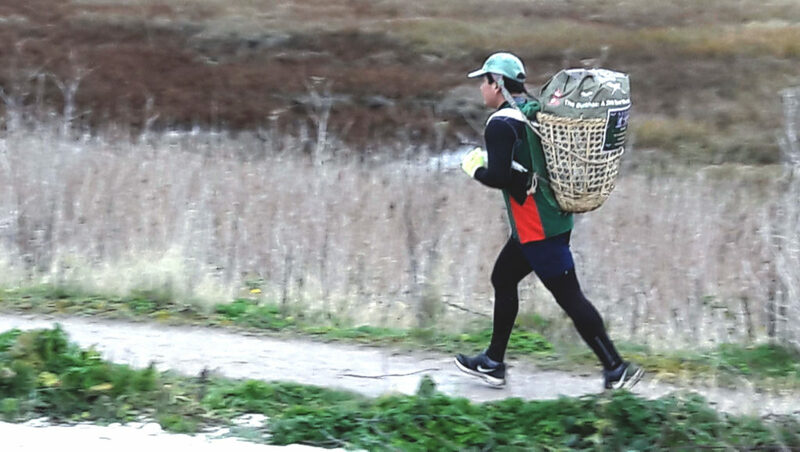 The doko basket he carries on these runs contains 22kg of weights, the same amount that potential recruits carry in the infamous doko race when trying out to become a Gurkha. Five marathons. Five continents. Five years. 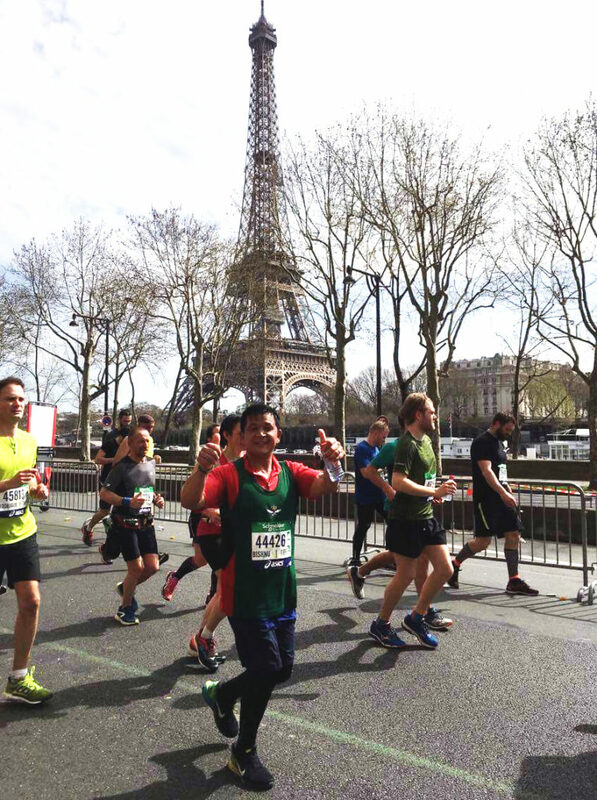 As if 207 parkruns wasn’t enough, Bishnu has also set himself the task of completing five marathons in five different continents during this time. Last year he kicked things off with the Paris Marathon and this year he’s booked onto the Toronto Marathon in October. Find out more about Bishnu’s challenge by visiting his JustGiving page here.